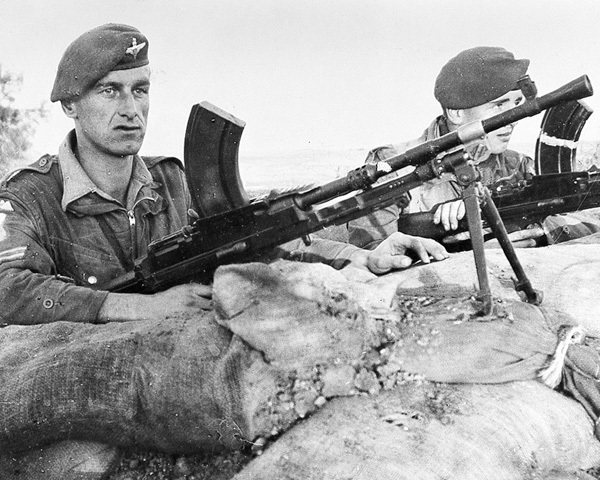 Between 1945 and 1956, British soldiers garrisoned bases on the Suez Canal in Egypt. As well as being subjected to regular attacks by local nationalists, they endured disease and a harsh climate. All of this made Suez one of the most unpopular Army postings. 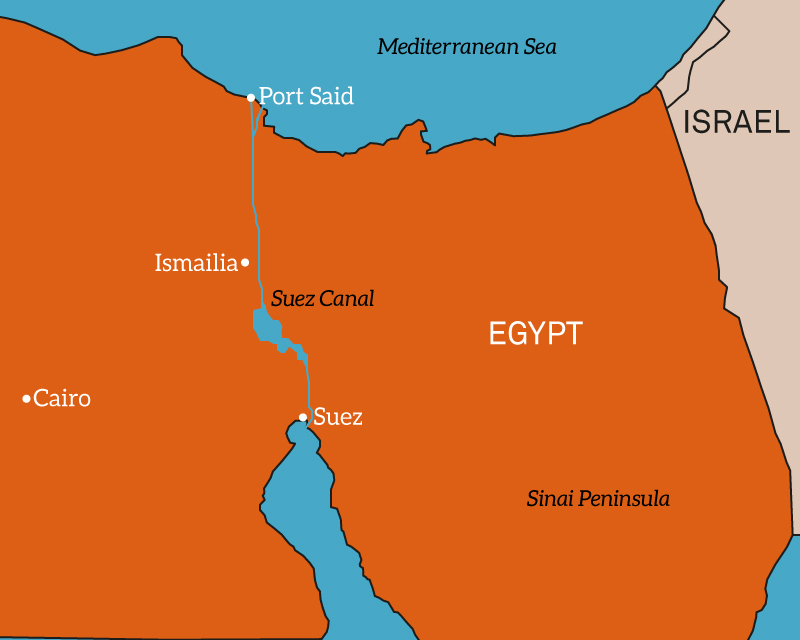 The Suez Canal was an economically and strategically vital route for both Middle Eastern oil and trade with the Far East. Britain maintained a military presence in Egypt to protect the canal under the terms of a treaty signed in 1936. 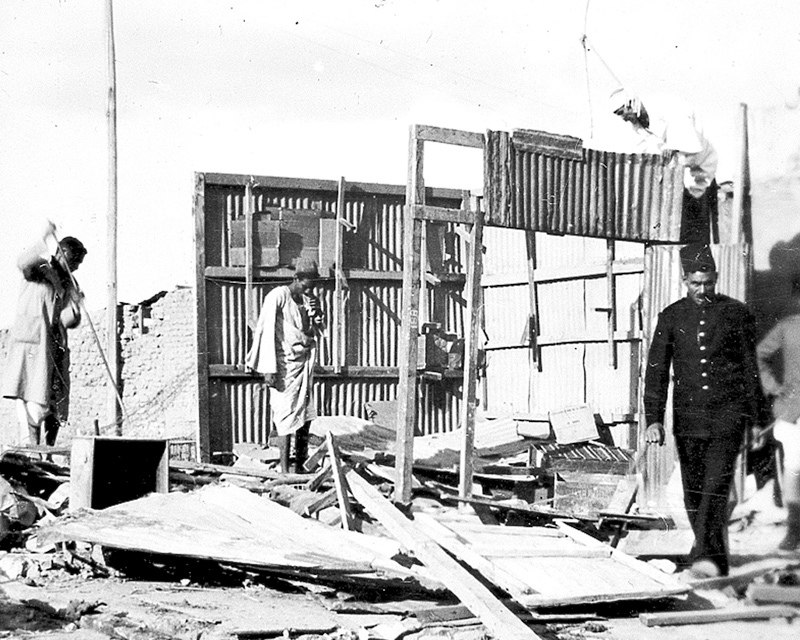 However, Egyptian nationalists resented the British presence in their country. As early as 1945, riots had broken out and the first British soldier was killed there. Withdrawing from the cities, British forces concentrated in the area immediately adjacent to the canal, known as ‘the Canal Zone’. Then, in October 1951, the Egyptian government increased pressure on the British and repealed the 1936 treaty. Between 1950 and 1956, violence escalated: 54 servicemen were killed and many others injured. 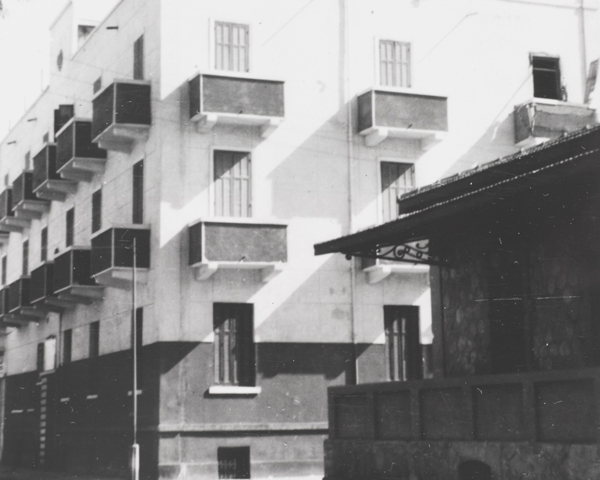 An operation to disarm the police in Ismailia in January 1952 resulted in the deaths of 40 Egyptian paramilitaries, and the death and wounding of several British soldiers. The 2nd and 3rd Battalions of The Parachute Regiment had cordoned off the town, while the 1st Battalion of the Lancashire Fusiliers stormed the Bureau Sanitaire on 25 January. ‘In January 1952 we were told we were going to Ismailia. Word had come through from Special Branch that… it was the police who were sniping at us. So we were going down to the Bureau Sanitaire, which the police were occupying. As we were going in the lad aside of me, he just went “ooh” and down he went. So I looked and all his side was out and he was dead… He was a new draft, he came over to Egypt and I think he’d done about six weeks’ intensive training in the desert and then he copped it. A nice lad. I don’t know what he was hit with, but we were told afterwards that the police were using dum-dum bullets so that would rip up rather then just going in. By 1954, the garrison in the Canal Zone numbered 70,000 troops. This was difficult to supply without the support of the Egyptian government. In April 1954, Colonel Gamal Abdel Nasser became the leader of Egypt. He was one of a group of Egyptian Army officers who had overthrown King Farouk in 1952, and had a strong nationalistic vision. Negotiations began and an agreement was reached on 19 October 1954 ending the British occupation. Britain was given 20 months to withdraw. This agreement led to a reduction in tension. British troops were able to leave the Canal Zone and move about more freely. The first troops departed in May 1955. The last British unit to leave was 2nd Battalion The Grenadier Guards, which departed Port Said on 24 March 1956. Suez was an unpopular posting for both regular soldiers and National Servicemen. The climate was regarded as unhealthy, disease was common, accommodation poor and the local population overwhelmingly hostile. 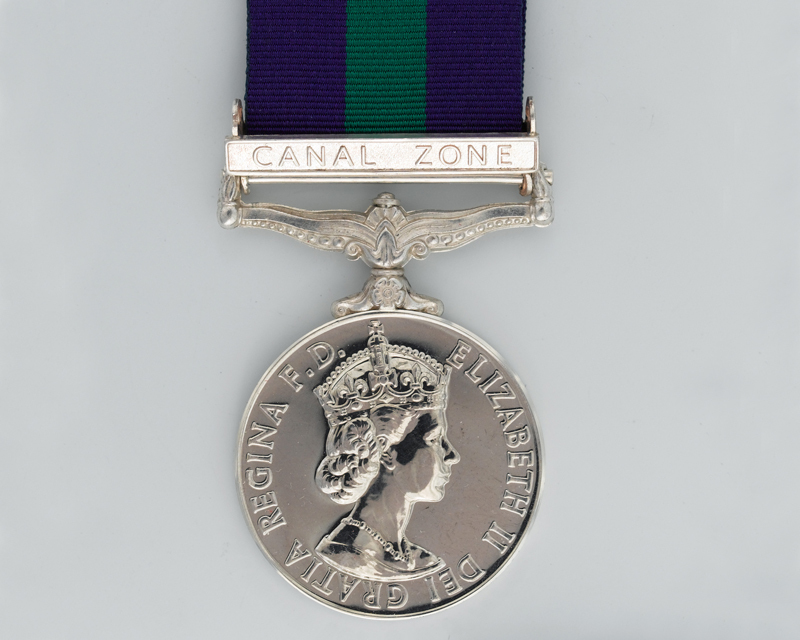 In June 2003, following a campaign by ex-servicemen and women and their relatives, the British prime minister Tony Blair announced the award of a Suez Canal Zone Clasp to the General Service Medal. This was for anyone who had served in the Canal Zone for a minimum of 30 consecutive days between 1951 and 1954.